In an Our Family first we were lucky enough to be with one of the families as they watched their first episode go out live on CBeebies! 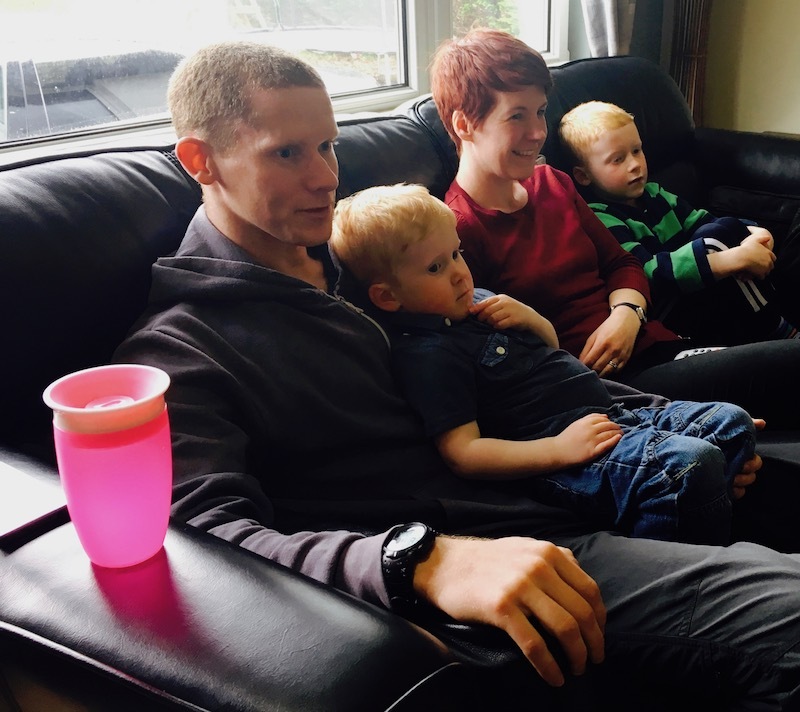 The Sixth Sense crew were shooting with Finlay (and his family) at the same time as his first episode was airing, so we were able to watch his reactions seeing himself on TV! Finlay loved his episode, as did many of his friends and family who soon messaged and called! Thanks to the family for hosting us (and the tea and cakes too)!